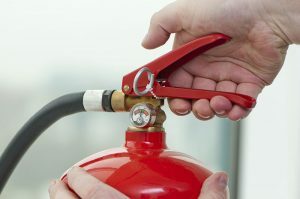 Fire extinguisher equipment servicing is a legal requirement for all business premises, therefore it is essential to ensure your equipment is maintained in good working order. We are a local independent fire protection company based in Rochdale ensuring a quick response and also have engineers working throughout the UK. Our highly trained fire engineers will survey your premises free of charge and give you a checklist of areas that may need addressing. We also ensure that our technician’s vehicles are fully stocked with service parts and have the equipment needed to provide replacement parts should they be needed. We are Safecontractor Approved and our technicians are IFEDA qualified ensuring that all work carried out by us is to the highest standard. We have a wealth of experience of all different types of premises from small shops and offices, theatres, residential care homes, leisure centres and schools.